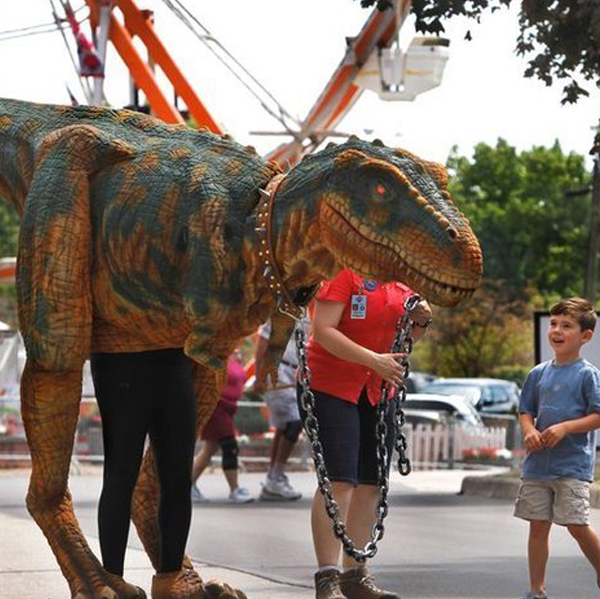 Behold a living legend: REXIE THE T-REX is a gentle, anatomically perfect, realistic dinosaur puppet which stands over 8’ tall and 12’ long. 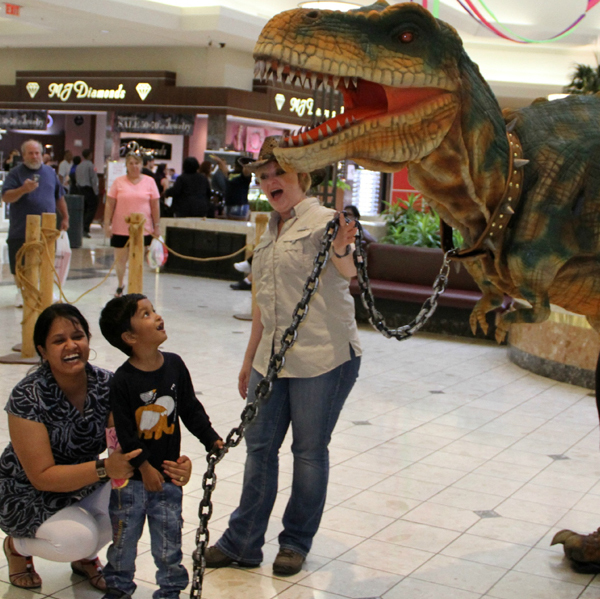 Imagine the excitement as her handler leads Rexie on a leash from one area to another, with crowds of enthusiastic children, teens and adults following along. 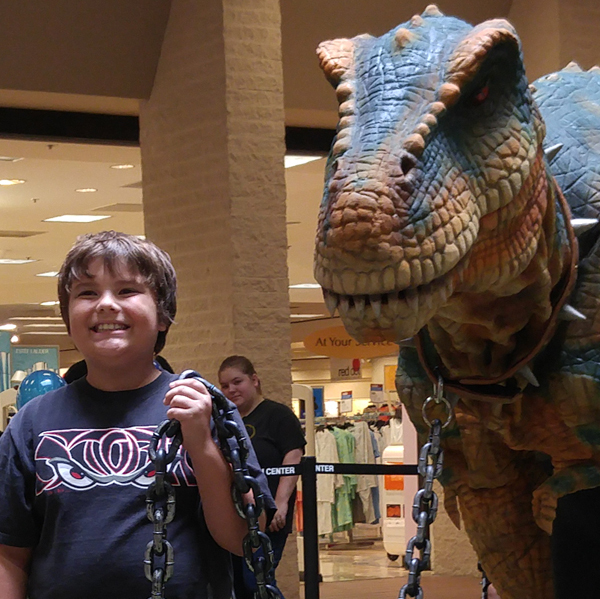 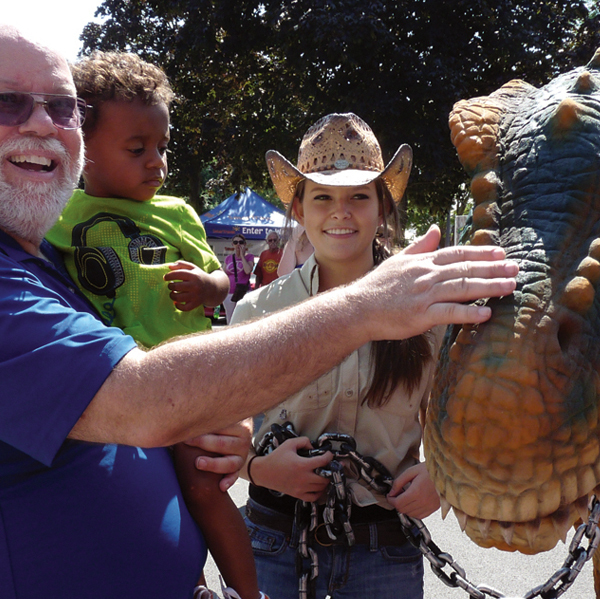 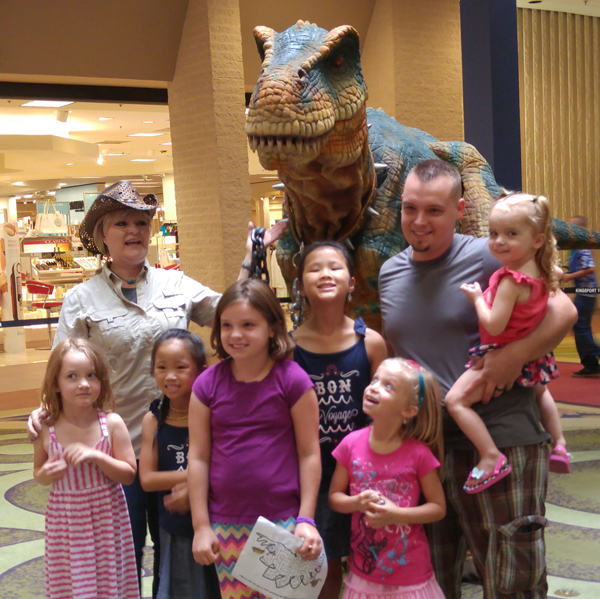 Everyone loves to make friends and take their picture with Rexie! 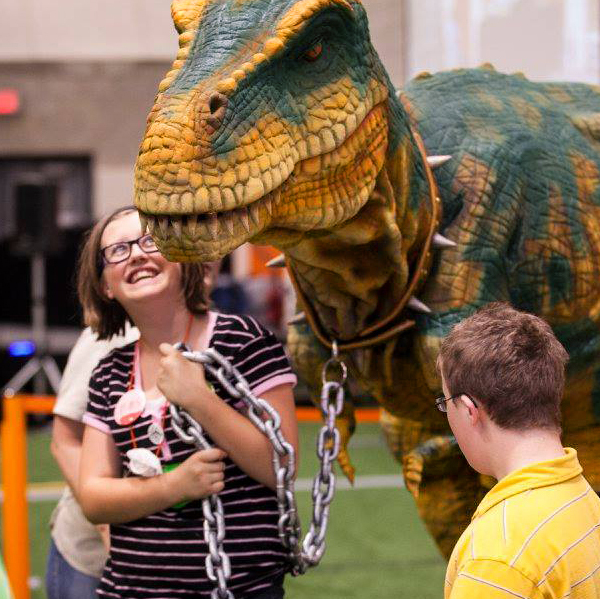 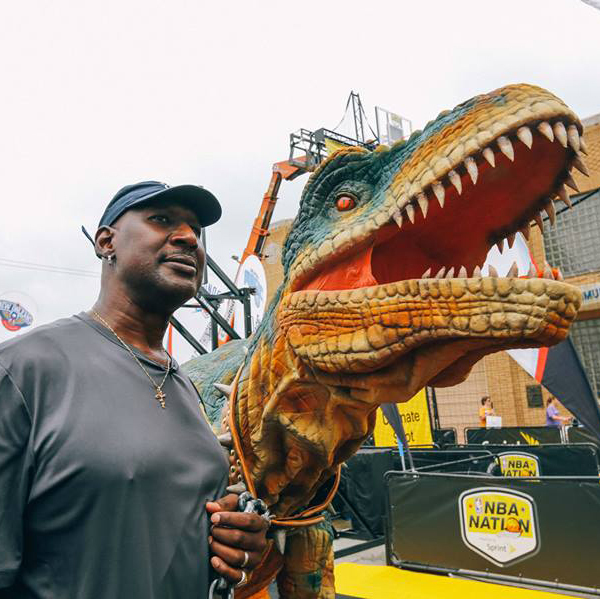 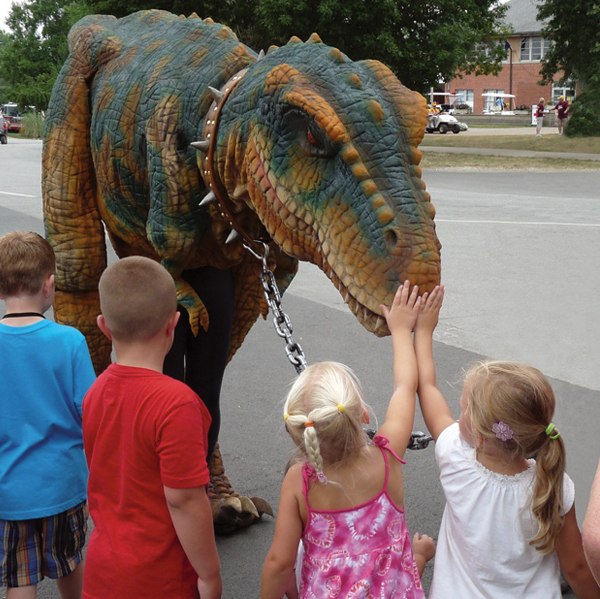 Self-contained and audience interactive, Rexie creates a once-in-a-lifetime meet and greet encounter that is both awe-inspiring and educational. 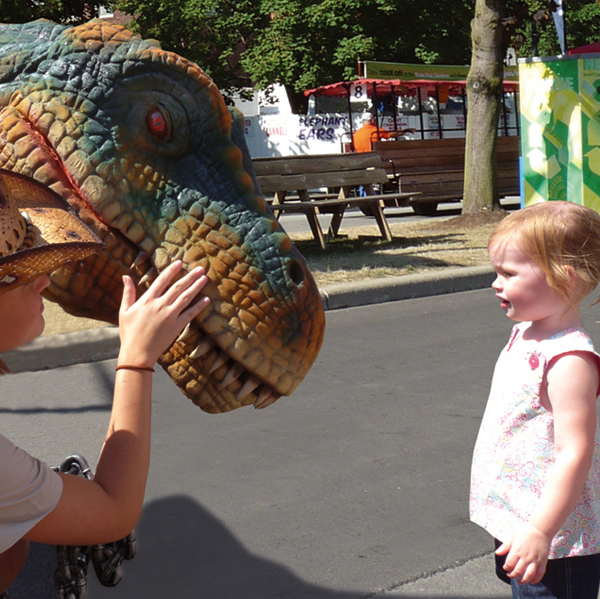 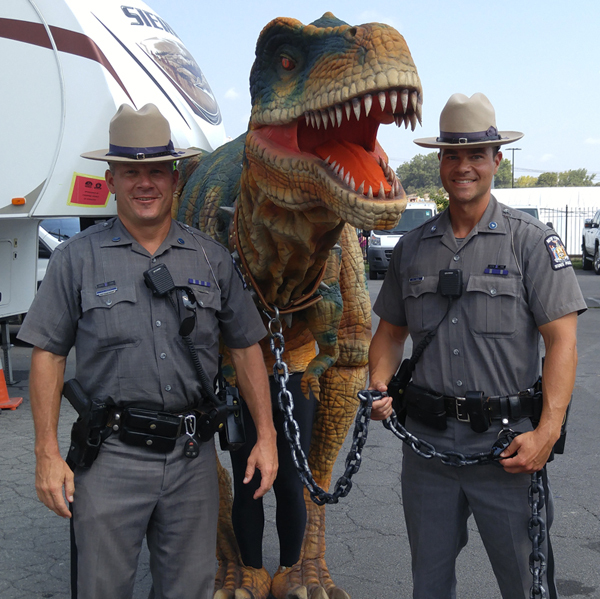 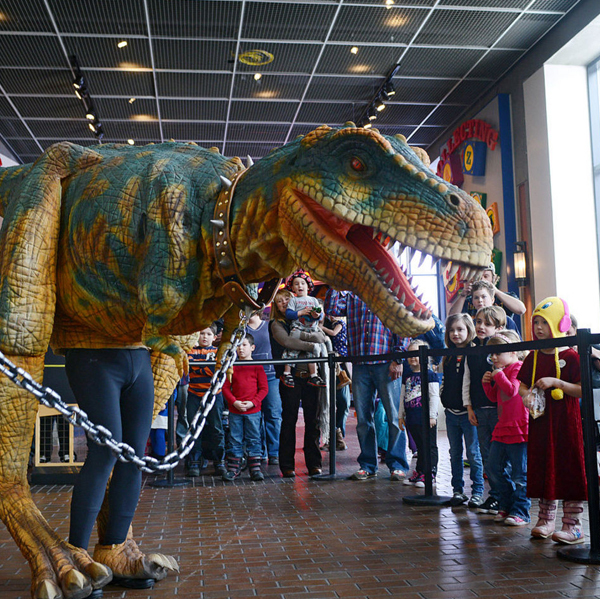 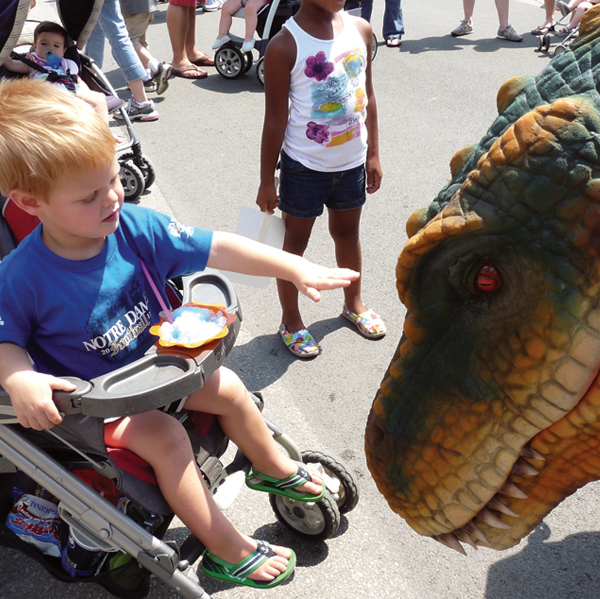 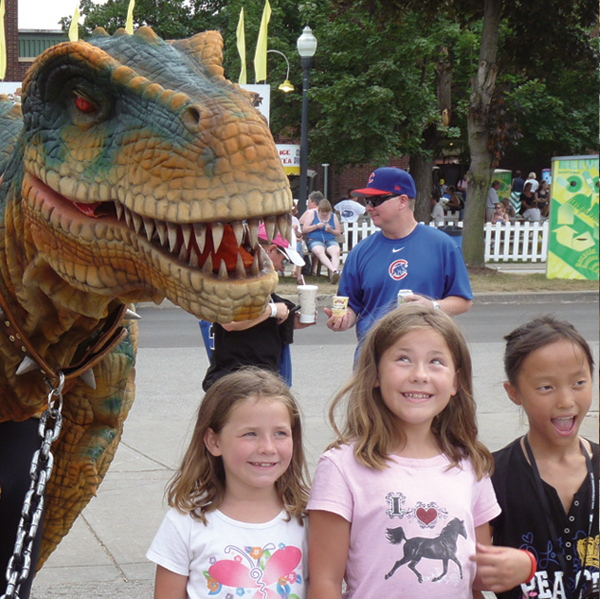 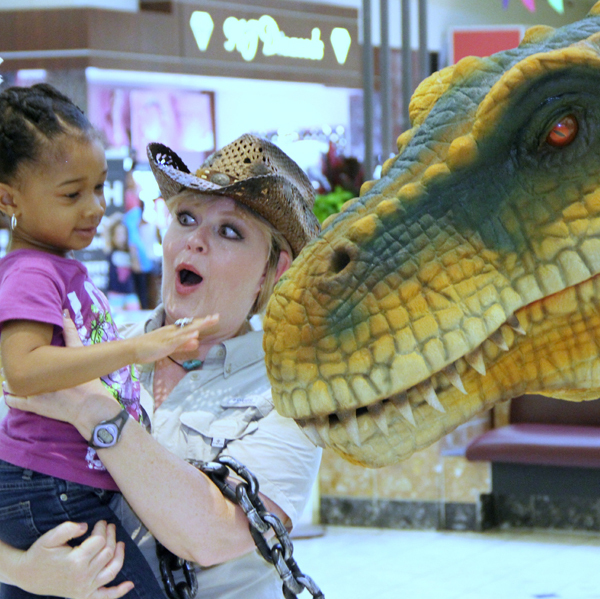 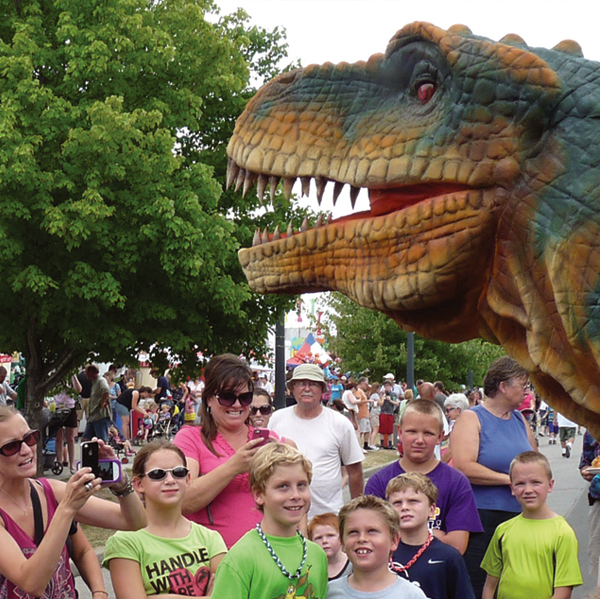 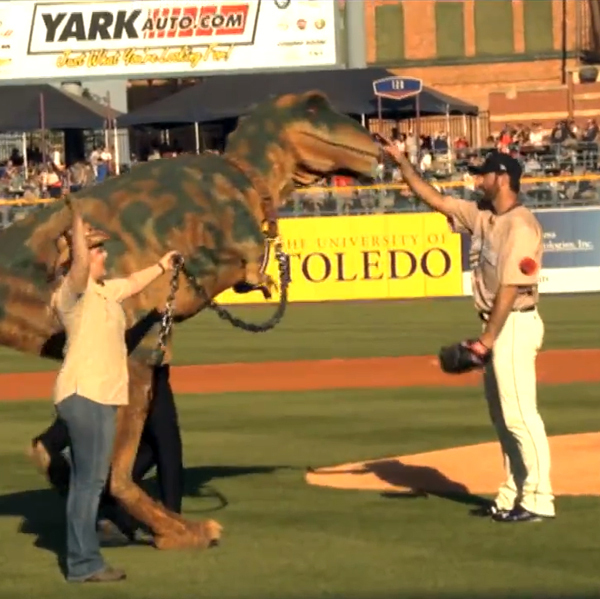 Join Rexie the T-Rex, for an unforgettable family experience of legendary proportions!